For this post, we would be referring the online version of the ExtJS libraries. Ok Tim to do some coding. 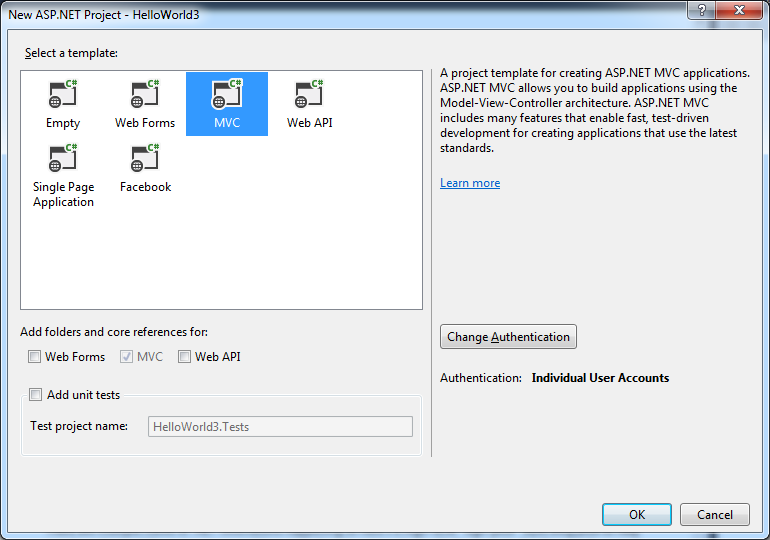 Let’s start by creating a MVC application in Visual Studio. Now open your ‘\Shared\_Layout.cshtml’ and add the following code in the ” section. These lines refers and includes the CSS styles and ExtJS library. Like mentioned earlier in the post, we would be referring on-line version in this tutorial. The next step is to add the script to call our Hello World Message box.